The first training course dates for 2016 have been released. See the Training page for latest information and the new brochure. MetPrep are pleased to announce the training course program for 2016. The MetPrep training courses are designed to cover specific areas of interest for the Materials Technologist and Metallographer alike. 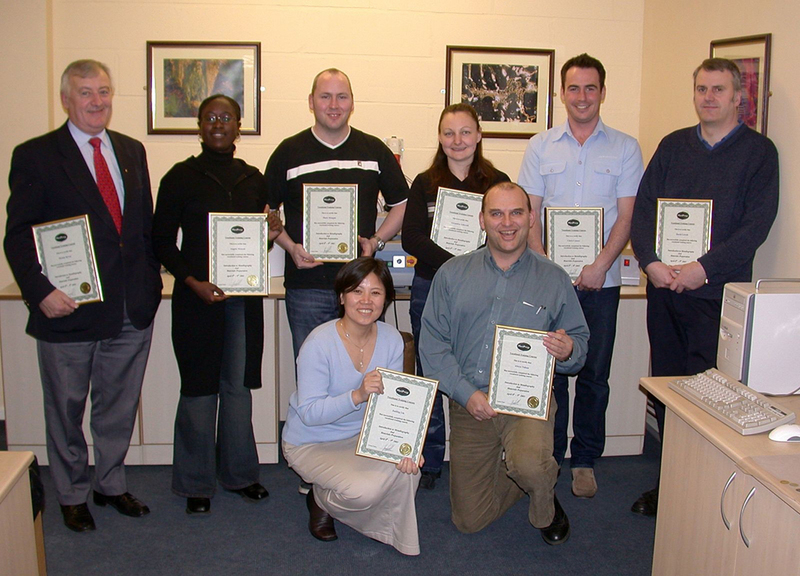 Each course is held at the MetPrep demonstration laboratory at our Coventry headquarters. Our enthusiastic and fully trained staff will carry out tuition & full documentation is provided.